Polyflor Camaro Loc Black Shadow Slate is a brilliantly dark, luxurious vinyl tile. 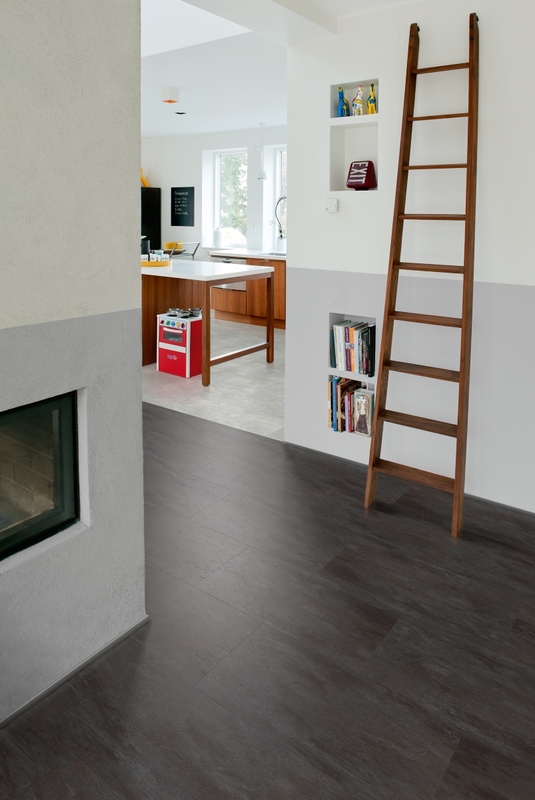 Each slate-effect tile is finished with a microbevelled edge for a more authentic feel. This is a classy and stylish floor for contemporary and traditional homes alike. The floor is installed with a locking mechanism, which makes the whole process a lot faster than the glue-down method. 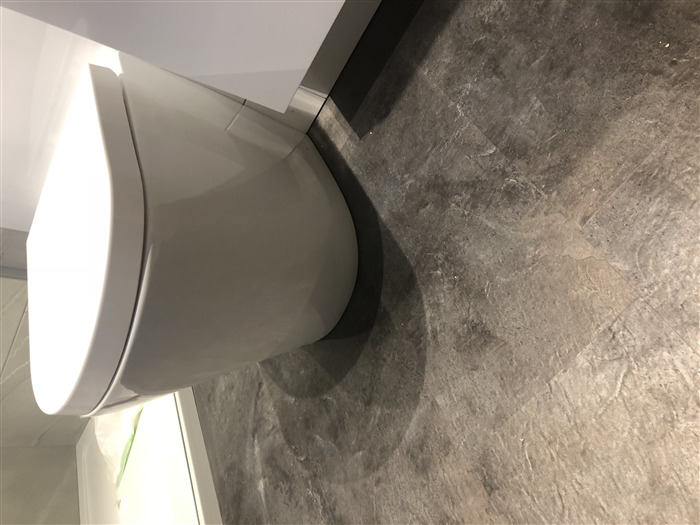 Absolutely love our en-suite bathroom floor. We are ordering more for our main bathroom. Excellent customer service with fast delivery. Delivery man was very cheerful and helped to delivery to front door. 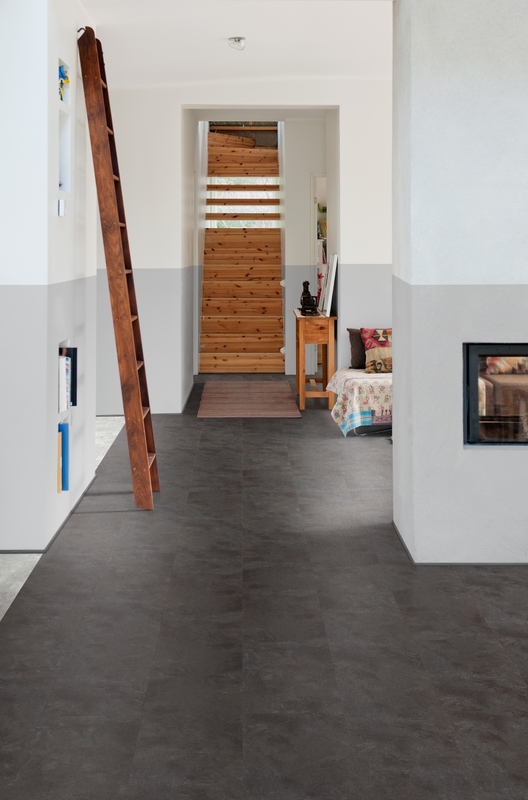 The Polyflor Camaro Loc Black Shadow Slate vinyl tiles are good quality and fairly easy to handle/fit. Compliments our kitchen very nicely. I would use Flooring Supplies again.